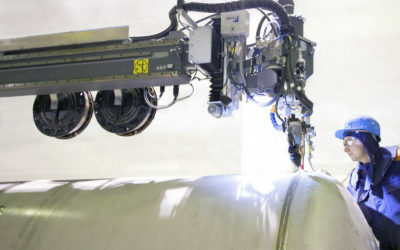 German-based MV WERFTEN has selected Pemamek as the supplier of the extensive automated manufacturing solutions to two of the group’s shipyards, Rostock and Wismar. Pemamek has signed a notable contract with MV WERFTEN to deliver large-scale automated production lines to Rostock and Wismar shipyards. 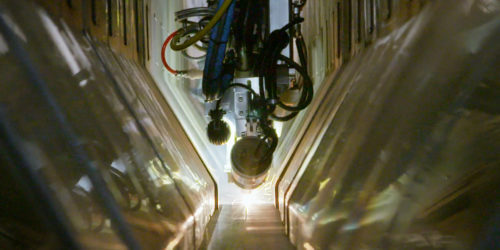 The deal is a continuum for the contract of PEMA Laser-hybrid welding line, signed in 2016. The fresh contract covers designing and delivery, but also site training and production assistance of the automated production equipment to both of the shipyards during the start-up phase. The new machinery belong to the MV WERFTEN’s extensive investment program as they support the company’s determined goal to become the leading and most modern shipyard in the world. René Fiege, Director Planning and Investments MV WERFTEN, acknowledges the strong and open dialog between the two companies. – Earlier experiences of our collaboration with Pemamek have convinced us to continue further investments. The technological expertise and flexible solution offering have been key factors in our decision making, comments Fiege. 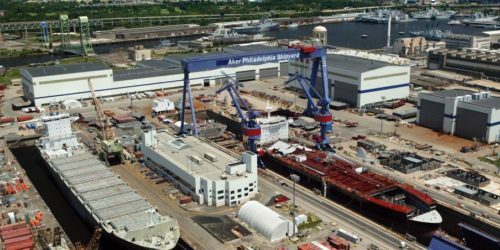 The agreement includes deliveries to two of the three of the shipyards of MV WERFTEN, Rostock and Wismar. Automation, smart production and easy operations as priorities, the extensive production lines are all based on high-efficient PEMA technology. 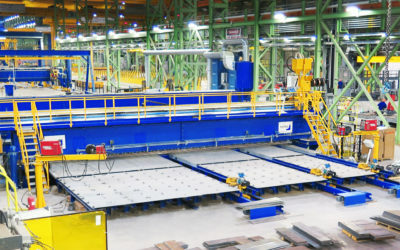 The deliveries include block production and outfitting line with state-of-the-art transportation equipment to the block sections, welding service portals gantries, and also load-out units. 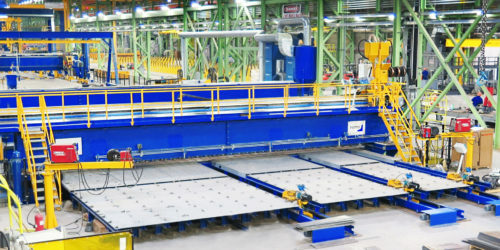 To each of the profile processing halls, Pemamek will provide complete machinery and handling equipment as well as milling, shot blasting and robotized cutting. 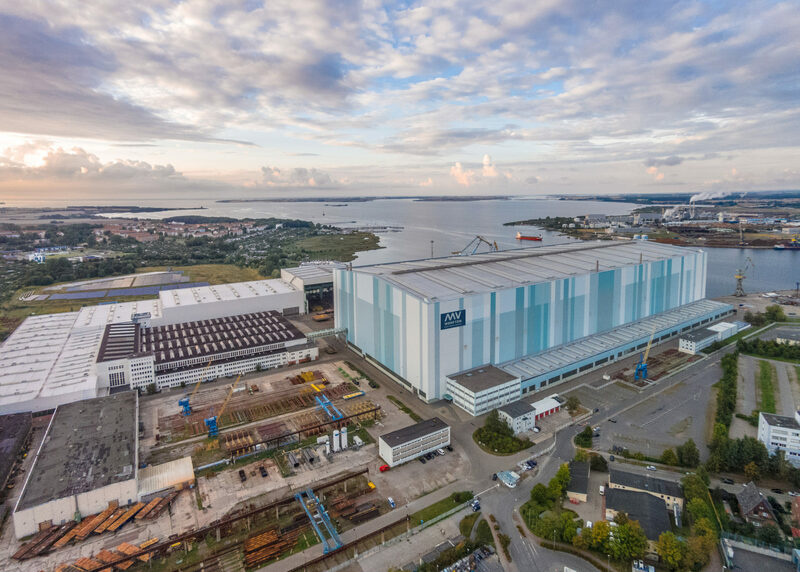 T-beam manufacturing lines for both Rostock and Wismar shipyards include modern technology to produce T-beams in large volume without additional need for straightening. 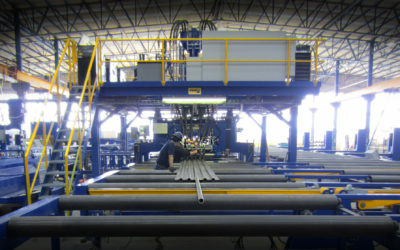 With the new orders Pemamek secures its position as the leading welding and production automation supplier. – We are proud to be selected as the production automation supplier for MV WERFTEN’s Rostock and Wismar shipyards. This is significant for us, not only because it further deepens our partnership with MV WERFTEN, but it also takes both companies closer to common goals of becoming world leaders in own respective industries, summarizes Jaakko Heikonen, CEO of Pemamek Ltd. In their 70-year history, the three shipyards have designed, produced and fitted out around 2,500 sea-going newbuilds, including two AIDA cruise vessels, Premicon river cruise vessels and Stena Line ferries. 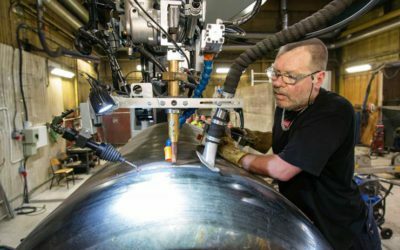 MV WERFTEN, headquartered in Wismar, is constantly investing in innovation and new technologies as well as employee training to guarantee excellent “made in MV” quality.